I visited your blog for non invasive treatments and just been your fan. Quite informative post. I Will be back often to check up on new stuff you post! Thanks for sharing a valuable post. 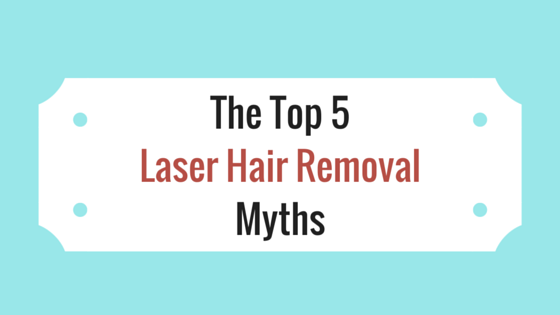 With the help of this post each people can understand the perfect way of hair removal and what are the myths of hair removal. In case of body hair transplantation. Body hair are removed from all over the body. Now body hair transplant in India can be done in VJ clinics. If anyone needs body hair transplantation than visit online and book your appointment with hair experts.